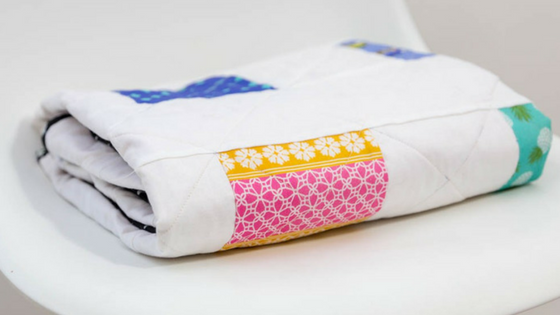 We always love a quilt that is easy to make as it is cute, and this Club Havana Four Square Quilt totally fits that bill! 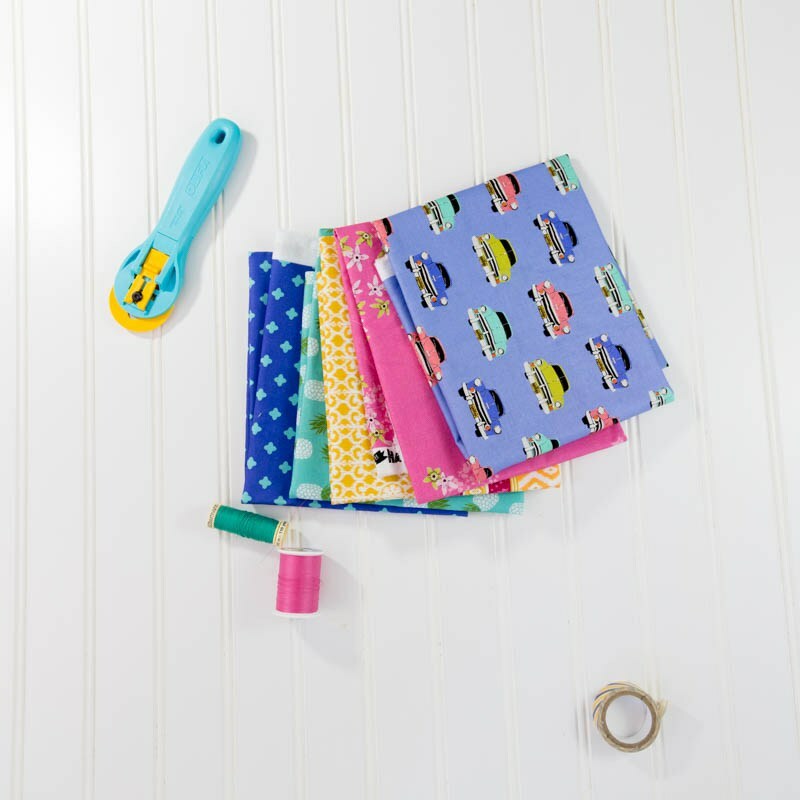 You are going to want to hop on over to the Coral & Co blog asap because Shelly is sharing the FREE TUTORIAL! Club Havana, the latest collection designed by Patty Young, features Patty’s signature bold, saturated colors paired with light-hearted tropical imagery that will have you ready for flip-flops, piña coladas and summer adventures! Club Havana is available now at your favorite local and online quilt shops. You’ll find Club Havana designer, Patty Young, on Instagram @pattyyoung. 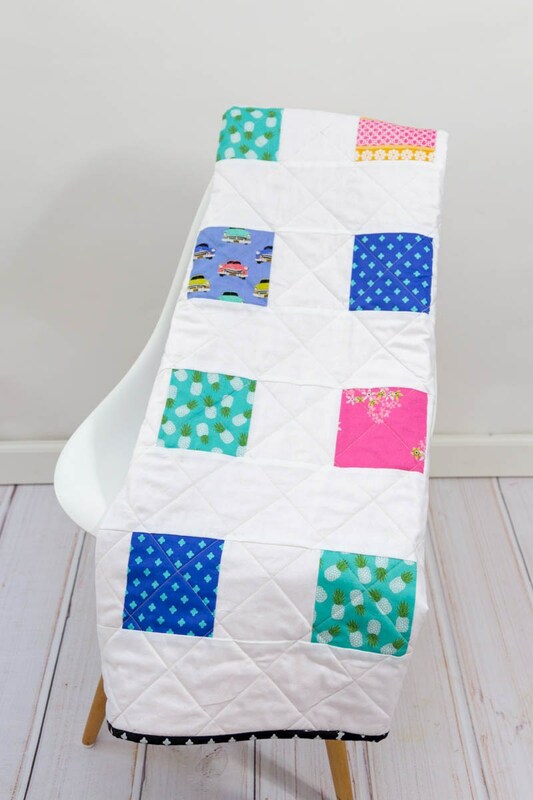 Hop on over to CORAL & CO. to grab the free tutorial for this fun little Four Square Quilt, and be sure to follow Shelly on Instagram @coralandcoblog.